Coming from the world of science, Edgar Choueiri is probably one of the most interesting and gifted guests I've had on the show. 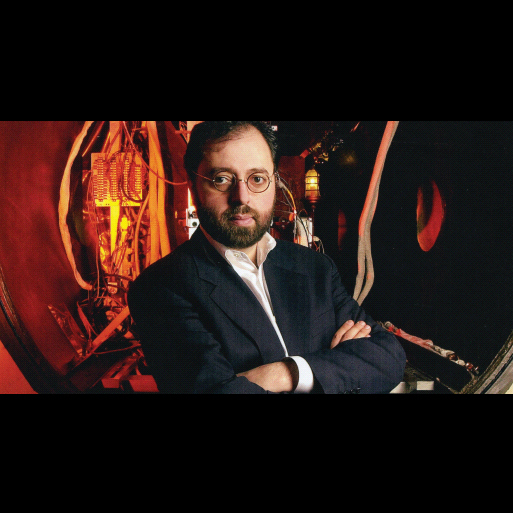 He is the Director of Princeton's Electric Propulsion and Plasma Dynamics Lab, Director of Princeton's Engineering of Physics Program, and Director of the Princeton 3D Audio and Applied Acoustics Lab. The results of his work is being applied in a range of products from space flight to consumer sound. Today Edgar sits down and opens up his mind to share his insight in to 3D audio, Virtual Realty, the Space Program, plasma propulsion, the uselessness of worry or conspiracy theories, creativity, and more. Support the show and enjoy Edgar's technology in the Jambox by buying from Amazon!